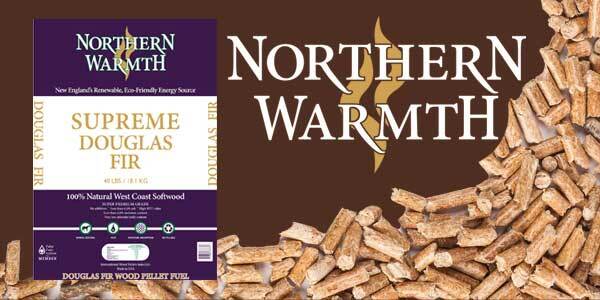 Wood Pellet burning central home heating boilers transform your home. They accomplish this in a way that is considerate of your need to manage money while being sensitive to the environment. 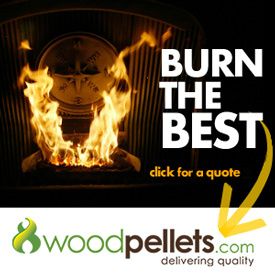 With the high cost of fossil fuels and the long life of our products, a wood pellet boiler will be among the most economical upgrades you can make to your home. 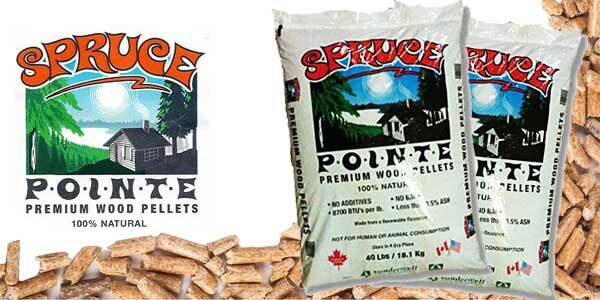 Wood pellet boilers function much like oil and propane hot water boilers. These systems all operate automatically. 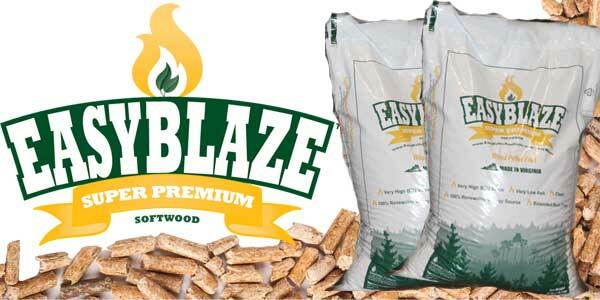 Fuel is ignited only when heat is needed, and, in the case of wood pellet boilers, fed to the burner in measured doses via an auger. 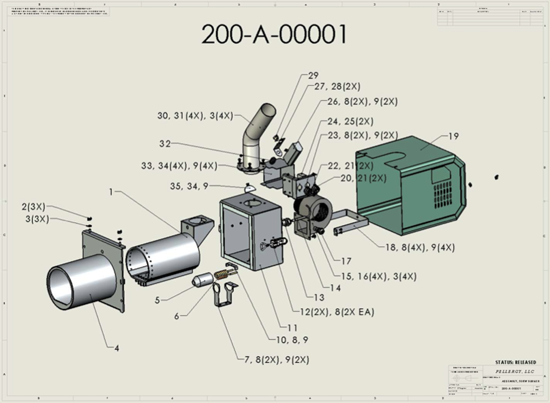 These systems are convenient enough to be a great alternative to fossil fuel fired boilers. Of course, the big difference is the fuel. 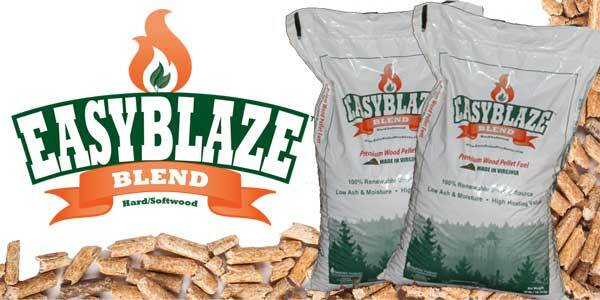 Wood pellets are a lower cost, renewable, carbon-neutral fuel. 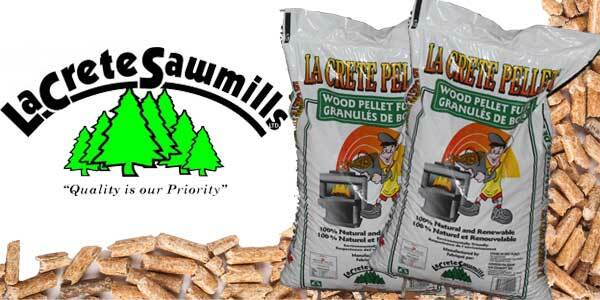 Typically made from compressed sawdust and other waste wood, wood pellets are now made “locally” throughout North America. Almost any heating system can be retrofitted with a wood pellet boiler, either as a stand-alone heat source, or as a primary or back-up heat source in conjunction with another boiler. 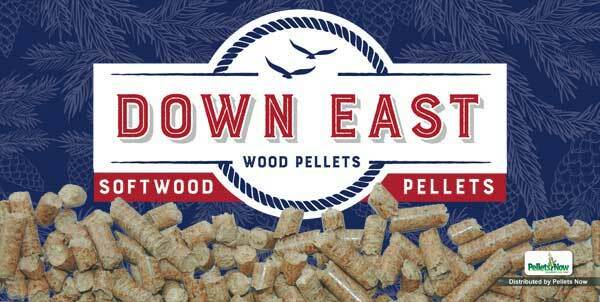 learn more about what makes up a wood pellet boiler system. 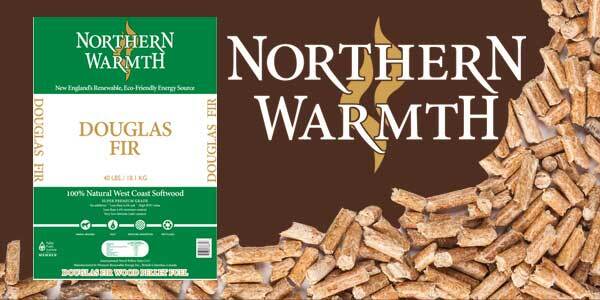 PELLEMATIC PLUS wood pellet fuel boiler.